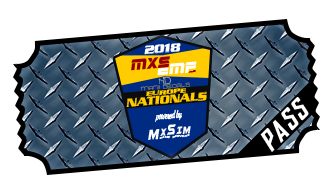 For the first time since 2015, the European MXSEMF section will have the AMA Nationals running as the official summer series. 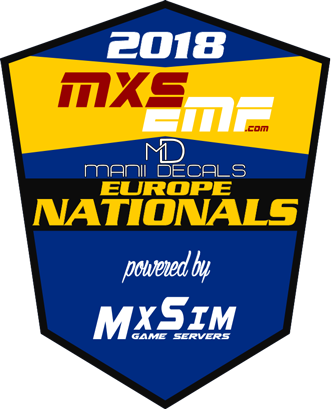 The newly extended relationship between MXSEMF and rF Gaming has allowed for a closer co-operation in all their series, as well as bringing more talents together in all categories. To celebrate and launch rF Gaming and MXSEMF's parnership, the site got a complete facelift, introducing new features. Going along with this is a motivated trackmaking and host-crew to bring you the best possible experience. With some people taking a step back, leaving room for new faces to enter the scene, some are fresh and some are old returning, experienced guys. Not to be forgotten is our well known officials that's been in constant presence for a solid few years. 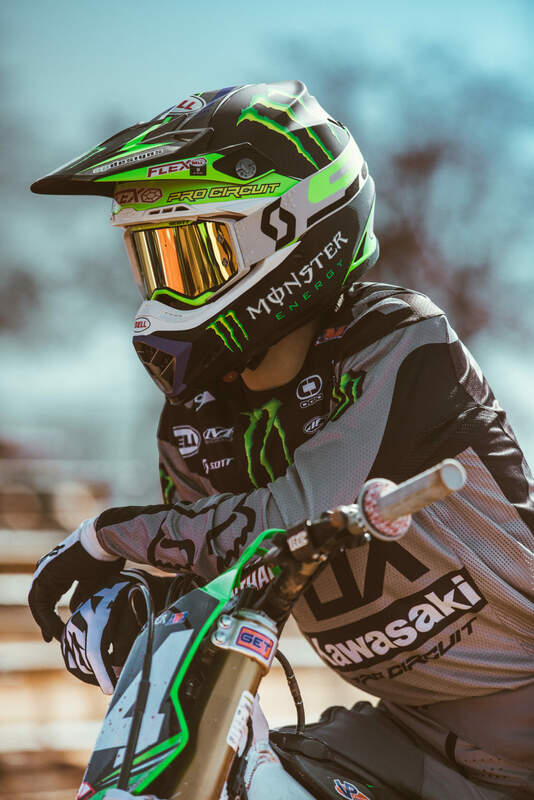 Everyone over at MXSEMF hopes that erode will work good for outdoors and yield great racing. With erode still being new, we're hoping we can provide the best experience for everyone. MXSEMF wishes everyone a happy and successful 2018 summer! Outdoors passes are here ! Looking good guys! Wish you all the best with the outdoor series. yes, with a new feature, that adjust the erode value between sessions, based on the number of players!